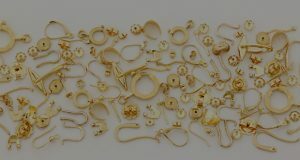 With two warehouses in Arezzo and Vicenza, Quadrifoglio offers a vast range of golden and silver components for the goldsmith and jewellery sectors. It’s a sale with immediate delivery of semi-finished and finished products from our catalogue. One of the main goals of our company policy is to guarantee weight, feature, finish and title compliance. 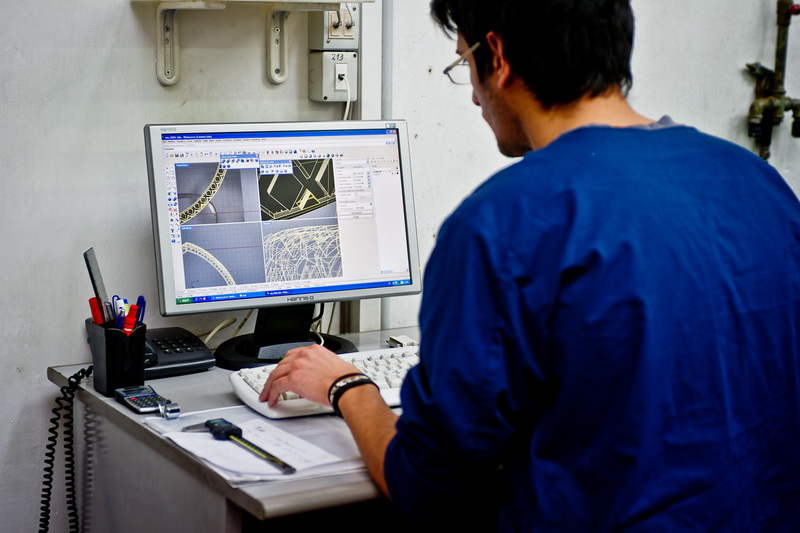 An in-house laboratory allows us to carry out systematic controls on our products. Our production has a monitoring system that follows the batches in their processing stages through the various departments: Starting from casting, then preparation (stamping, turning, for example) and assembly of the product, and finally shipping. In this way, the client can check their own order progress record online. 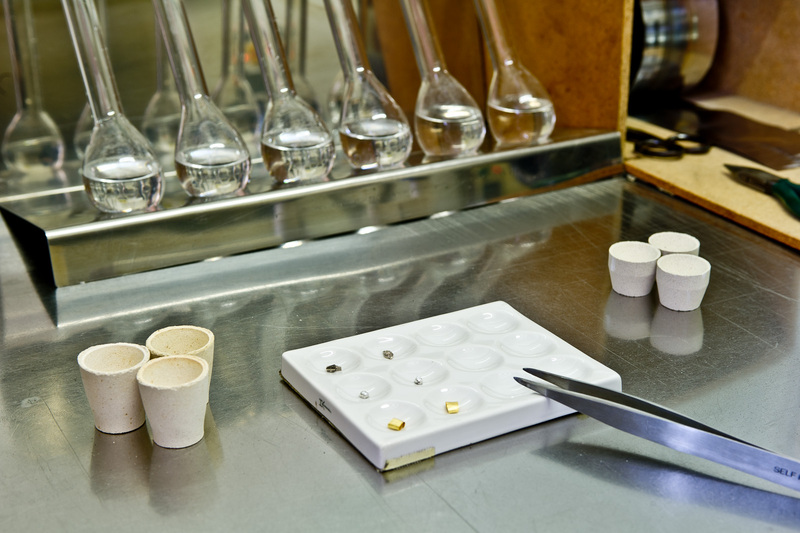 Our long-standing experience in the gold sector and our great care for our clients allowed us to develop many gold articles, as well as other types of products. 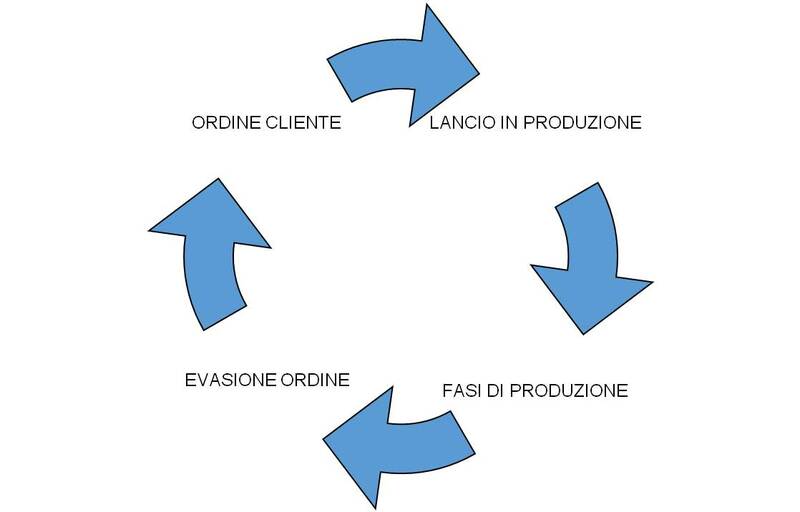 Expertise, professionalism and technical innovation are our strong points that we use to satisfy all your needs, making your products unique, exclusive and recognizable in the market. 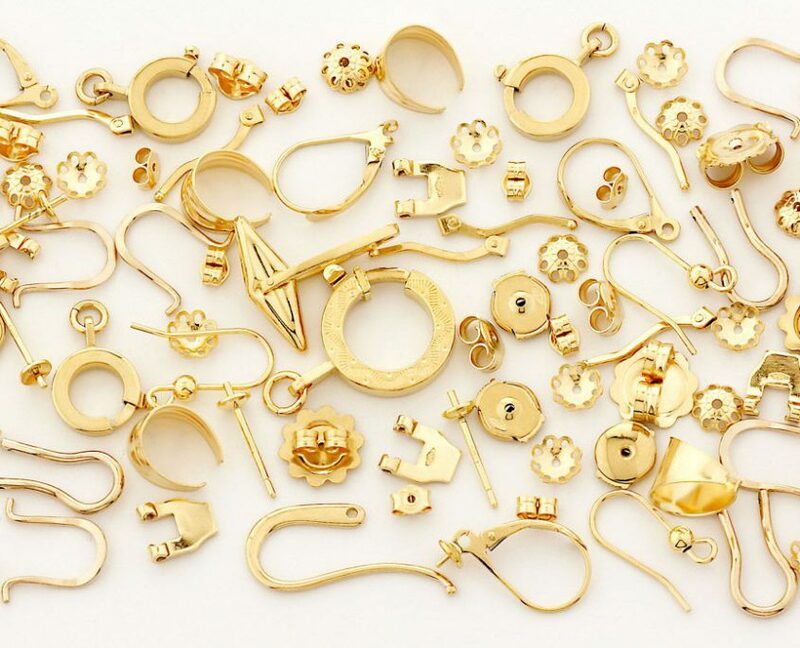 All of these services are linked to the different types of processing that we offer, such as stamping, micro-casting, turning, numeric control machines. Thanks to its state-of-the-art machinery and to its workers’ high technical expertise, Quadrifoglio can produce each component with the most suitable procedure – according to its shape or function, the kind of finish we want to obtain and the client’s specific needs.